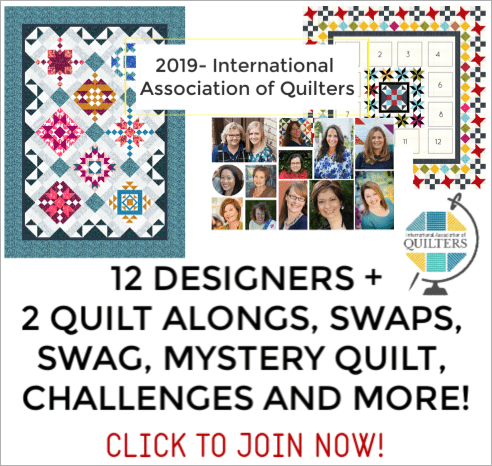 Do you love sewing retreats? I totally do! During the year I try to go on a few and lucky for me I know a few others who love the same idea, so we get together and make it happen. This was my experience most recently– yeah, I forgot my sewing machine cord. Don’t worry though, it turned out ok.
Before heading there though I took a little bit of time to do a few things. Today, I’m sharing my strategy for preparing for a sewing retreat and how I get what I’d like done! Let’s take the guess work out of what project you want to do, what supplies or materials you need and all of that. 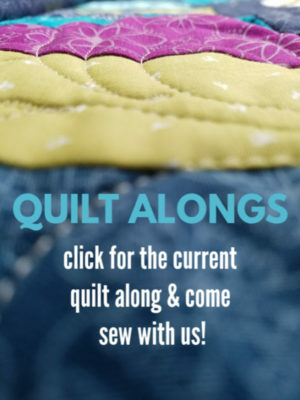 We have better things to do (like sew)…. we don’t want to sit in the chair keeping it warm with our forgetfulness. We need help! (at least I do). 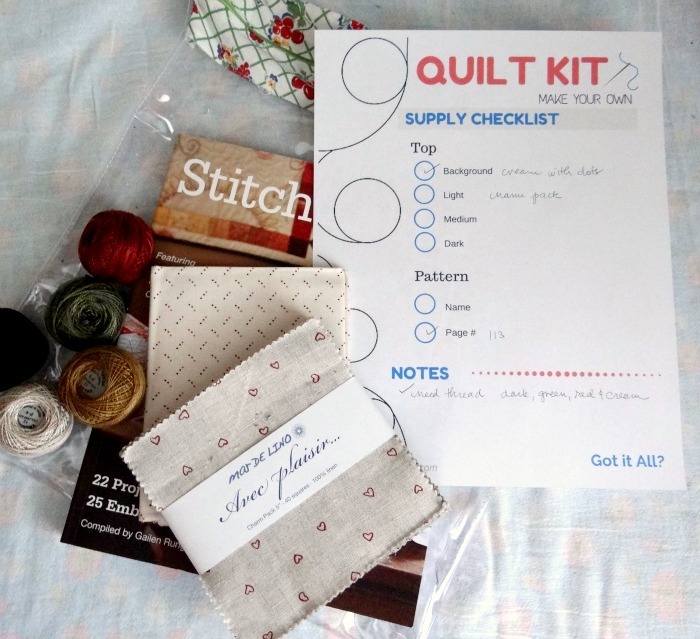 We need something that we can refer to, reminding us what we have and what we’d like to sew. This printable was also included in the free 16 Quilt Planner Printables. 2) gather the listed materials you need and place them in a bag. This clear zipper bag is perfect for this kind of thing. 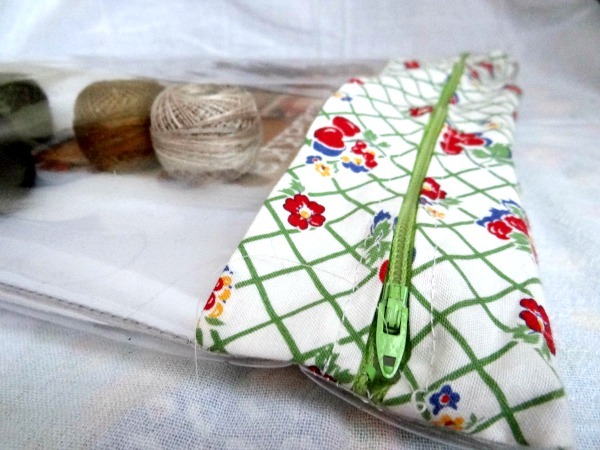 3) INSIDE the zipper bag, place your pattern, notes you have written or ideas you have that will be needed to complete. Something like- what size, what color goes where. You don’t have to make those kind of decisions there. There is a lot of distractions and you might end up with the wrong color in a weird place. So- make notes and keep them WITH the kit. That way you won’t find one without the other and then be digging through your pile looking for the pair. 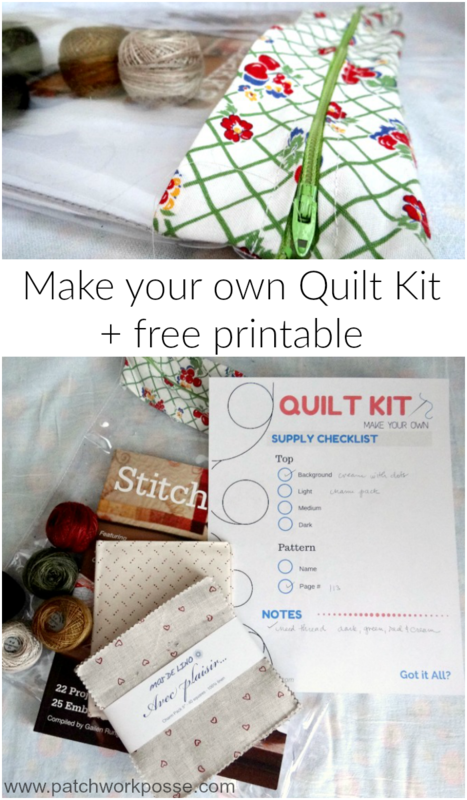 Now you can take these little quilt kits and store them on your shelf or in a container or something. 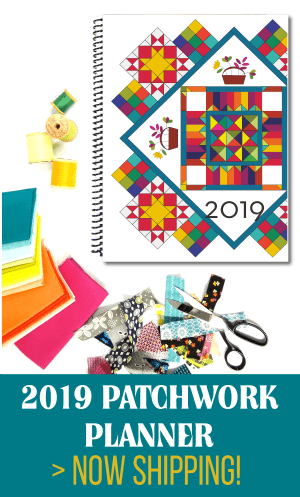 The next time you are looking for a quick something to sew, you can grab one of the kits you have put together and you are ready to go. 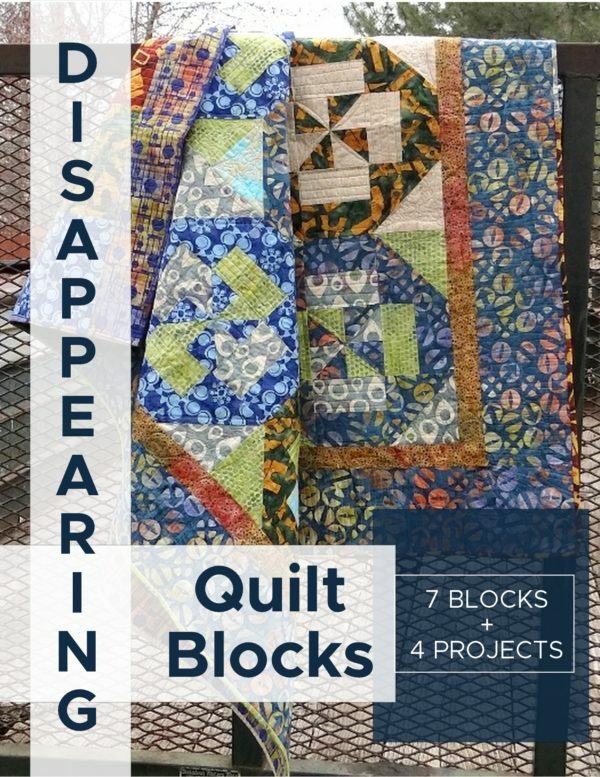 This is great for sewing dates with friends that you aren’t prepared for! 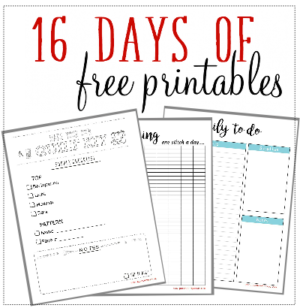 Looking for more printables? 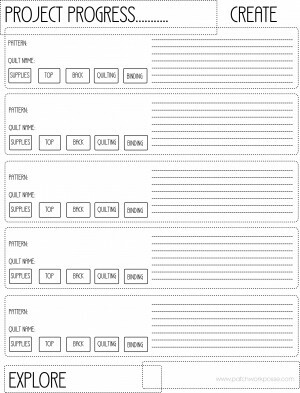 There is a series of 16 Free Quilt Planner Printables. 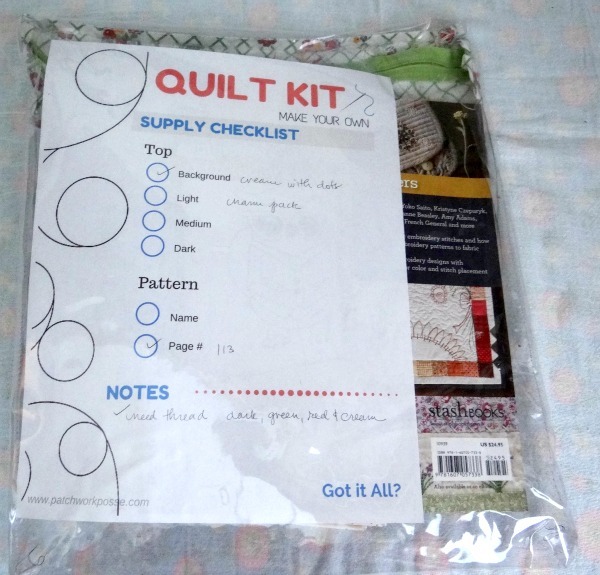 They range from the quilt kits, project planners, trackers and more to keep you organized! More time sewing, less time searching. Do you make your own kits? What works for you? Share it here! Such a great idea – thank you. I’m intrigued by the plastic bag with a fabric zipper top. Do you happen to have a pattern available for those? Susan- thanks for asking! Here is a link to the tutorial so you can make your own. Perfect for making the size you need.